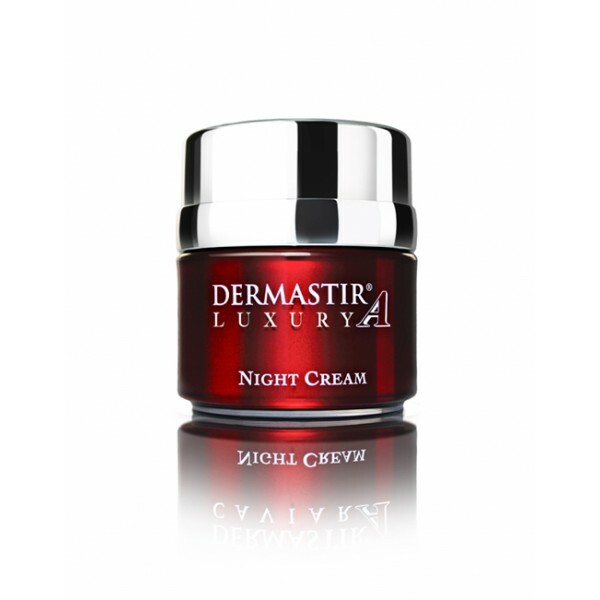 DERMASTIR CAVIAR NIGHT CREAM is a caviar based night cream using innovative muscle-relaxing technology.This cream has multiple actions firstly designed to redefine the facial contours and then to reduce fine lines and wrinkles. It has nourishing extracts and is enriched with specific night detoxifying and draining elements: algae extracts, phyto-extracts and oligo-elements. Subsequently, the skin is more compact, smoother, denser and visibly younger.